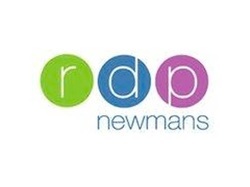 At RDP Newmans, we know something about business. We have been helping businesses develop and grow for almost 50 years with our proactive and personal accountancy, business advisory, audit and tax services.We know that our clients work hard to achieve business success and personal financial stability – and our clients know we are working hard to help them achieve the same goals, by providing flexible, forward-thinking advice and services that deliver real value for money. Find out more about TorFX here.